NOW FULLY FURNISHED- MUST SEE! 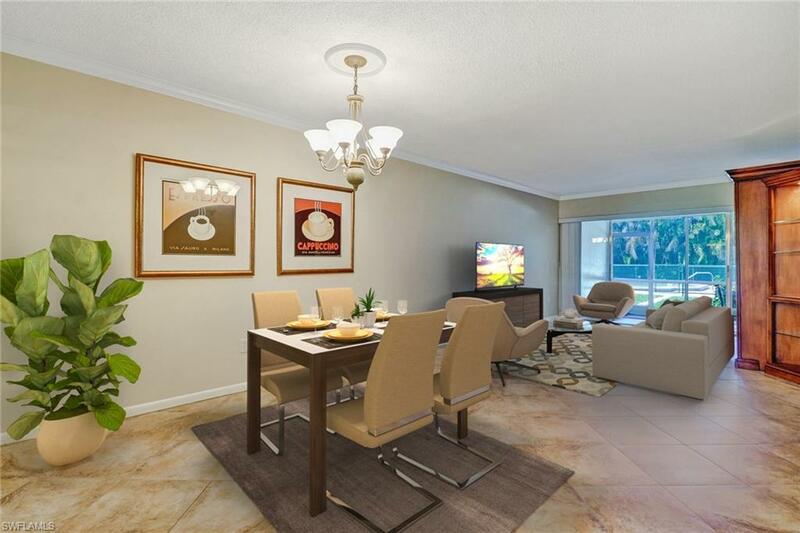 This FULLY REMODELED with in the last two years PLUS an ADDITIONAL 150 square feet of air conditioned, glass lanai. 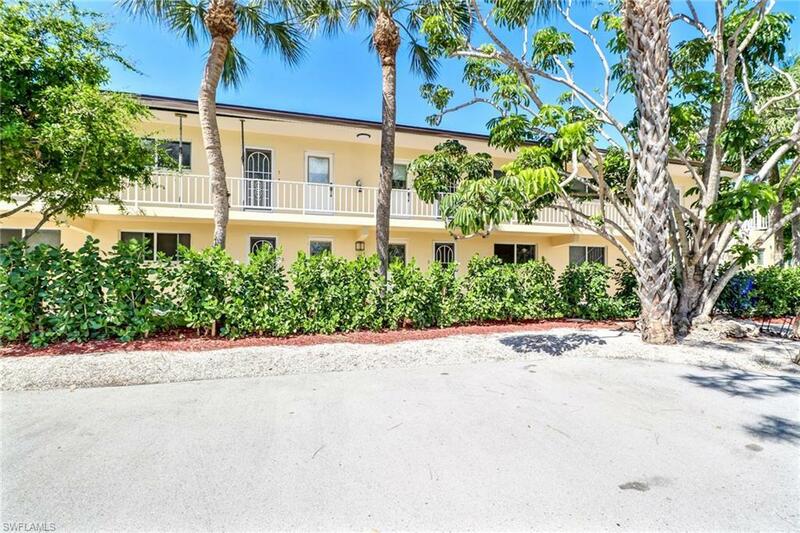 2 bedroom/2 bath AND has access to one of the most highly desirable, private beach clubs at the Moorings for just $75/year. STEPS to the private pool shared by ONLY the few residences. This RARELY AVAILABLE unit, comes fully inclusive with a BRAND NEW, FULL SIZE washer and dryer and NEW HURRICANE IMPACT WINDOWS, ! 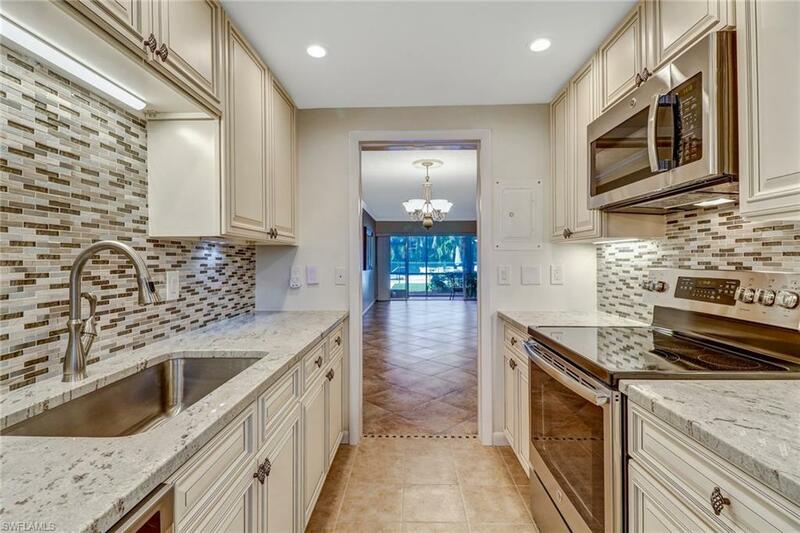 This condo is situated in the Moorings, one of Naples most prestigious real estate areas and offers you the slice of Naples paradise that people come to enjoy from all over the world. 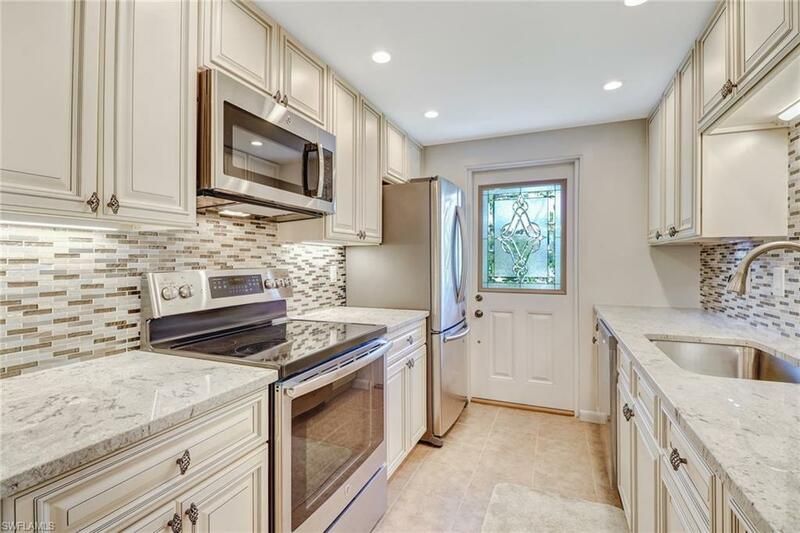 Schedule your showing today as this units tasteful upgrades and unbeatable location will NOT last long!